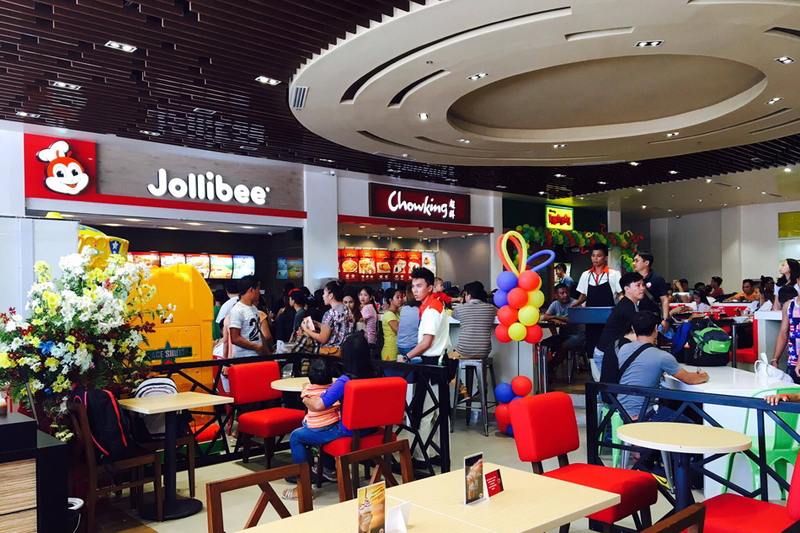 BORACAY, Aklan -- The first cinema and the first Jollibee store have been opened in this island paradise as the DoubleDragon group unbolted the doors of City Mall Boracay to locals and tourists on Saturday. 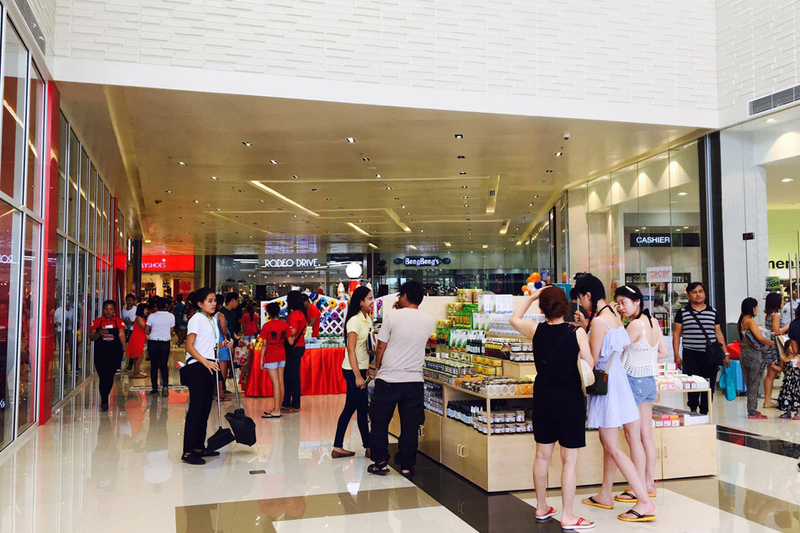 With 1.2 hectares of retail space, the mall is located along Diniwid Beach Road and Boracay Tambisaan Jetty Port Road, past Station 1. 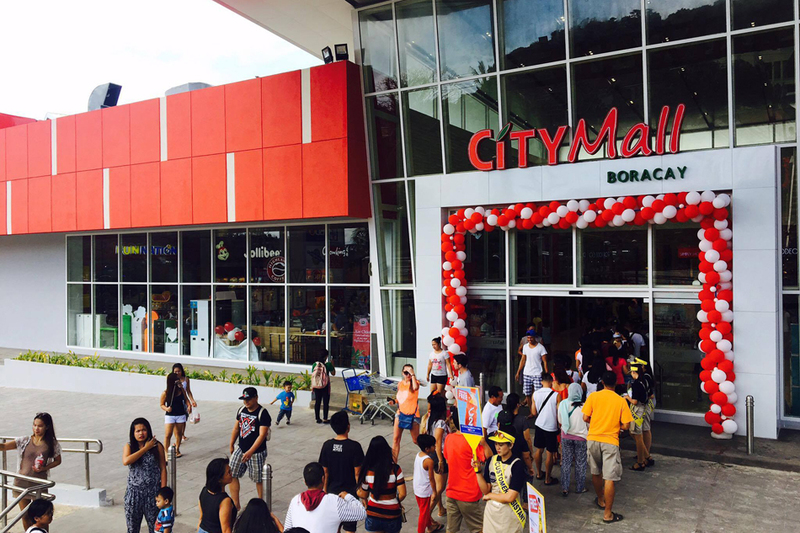 It was a deliberate decision to construct the mall away from Boracay's famed White Beach not only due to lack of space but also because of City Mall's target market, DoubleDragon president Ferdinand Sia said. 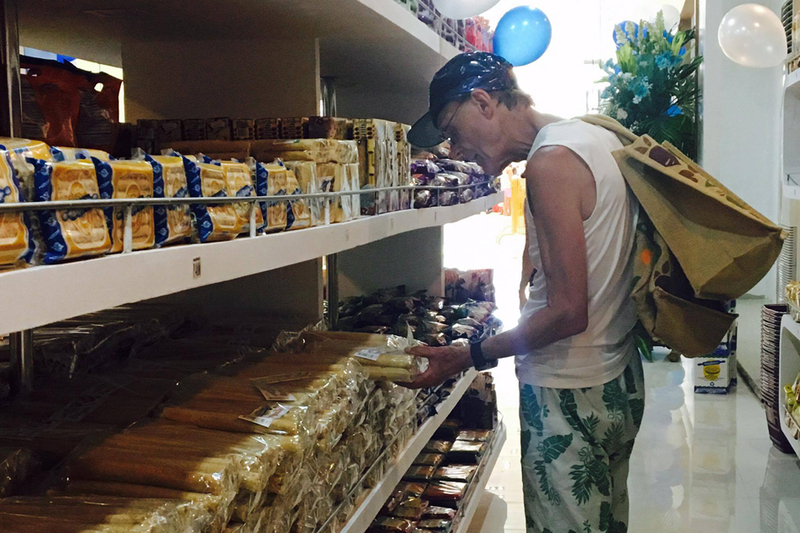 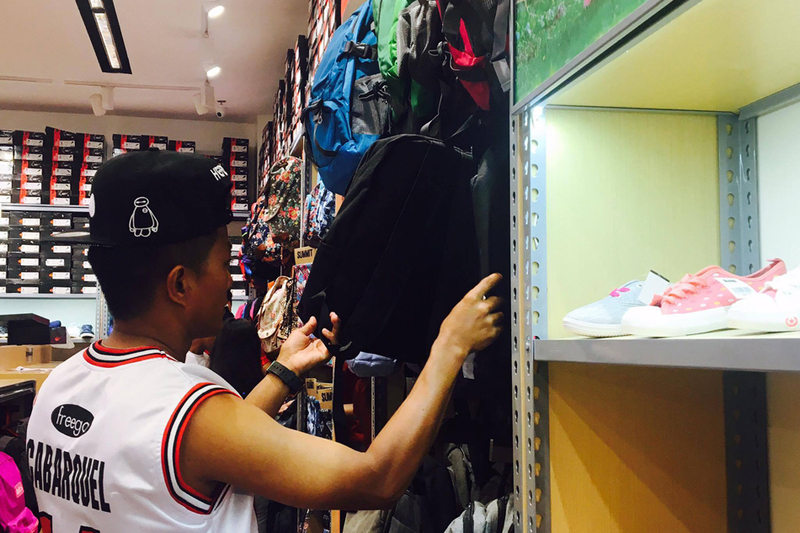 "City Mall is usually located where the community is... We go where the community is. 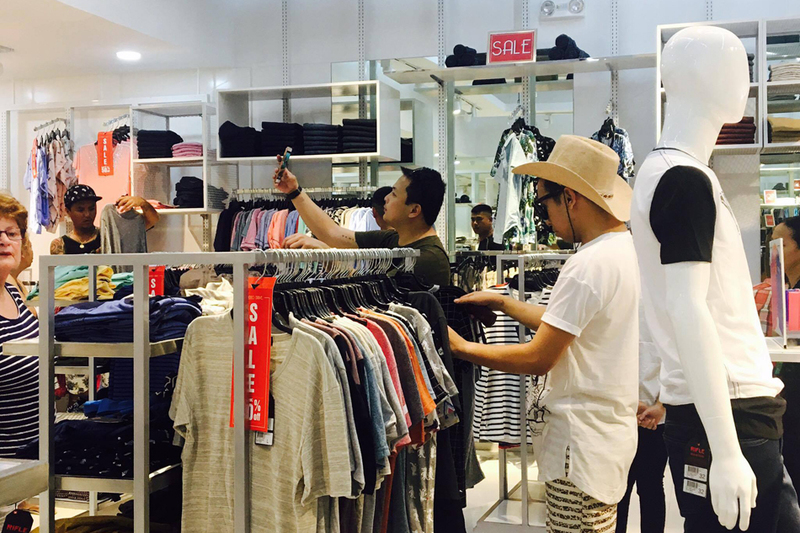 We don't go where the tourists are," Sia said. 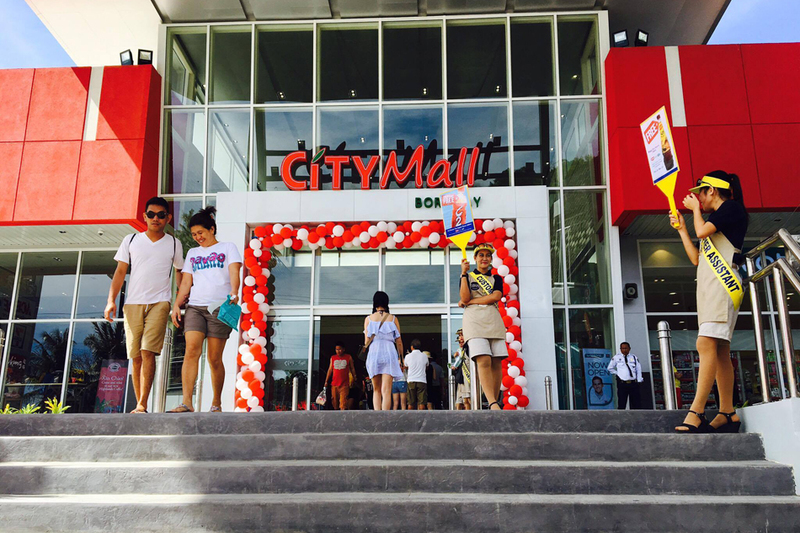 The 2-storey community mall is home to at least 25 brands under its parent conglomerates, DoubleDragon, Jollibee Foods Corporation, and SM Investments, as well as local players popular among Boracay residents. 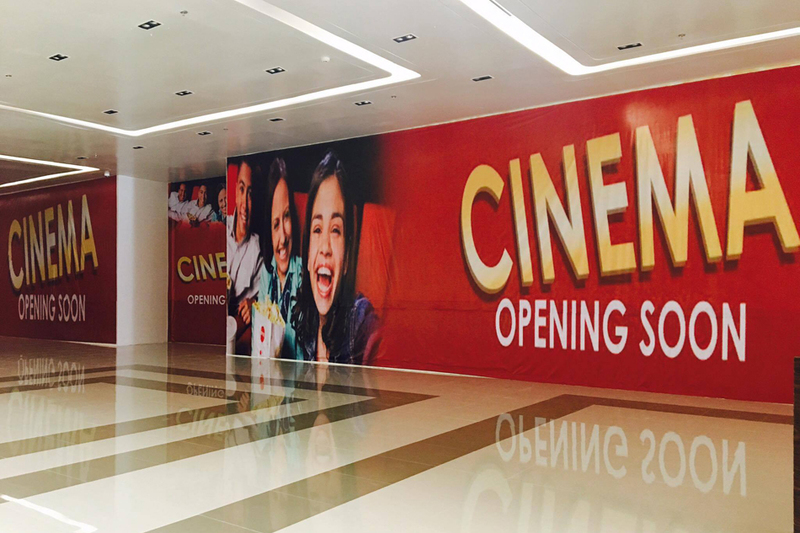 Two 100-seater cinemas, to be operated by ABS-CBN, are also expected to open by March or April in a bid to "provide a new experience for the people of Boracay," Sia said.